Elder is Nicholas DiSalvo, Jack Donovan, Matt Couto and Michael Risberg. 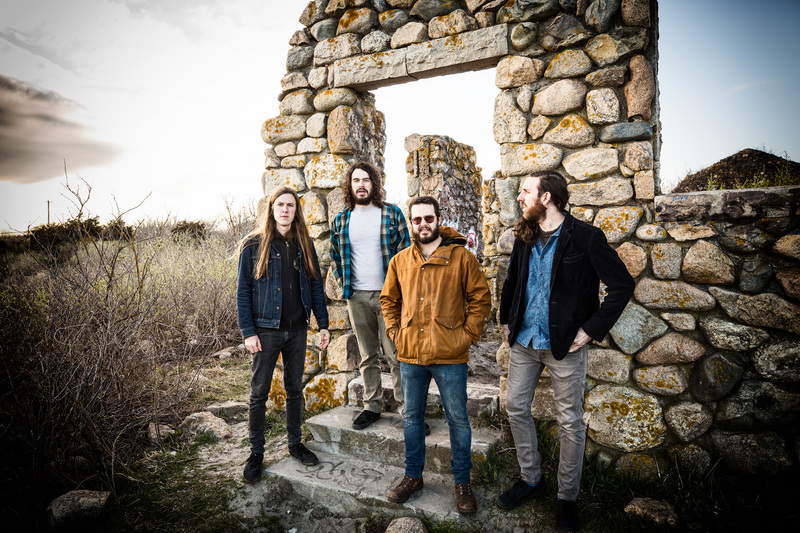 Beginning in a small town in coastal Massachusetts by three long time friends, Elder started making rumblings in the stoner rock and doom scene with their first releases Elder and Dead Roots Stirring in 2008 and 2010. Relentless touring and increasing disillusion with the gimmicks and lack of creativity plaguing the heavy rock underground spurned the trio on to expand their sound, bringing in more psychedelic and progressive elements to their music. 2015’s Lore was a pivotal moment in the band’s orbit, receiving praise from the stoner/doom audience as well as reaching listeners outside an often insular scene, thanks to an unwillingness to adhere to genre limitations or cliches. During a period of incessant touring following Lore and full of inspiration from their travels, the band holed up for periods of intense songwriting over breaks to produce their most inspired and adventurous music of their now ten year career. Elder will be presenting their new album on a European tour in July/August 2017 and in the US in the fall. As another first, Mike Risberg will be accompanying the trio on the upcoming tours, bringing his experimental guitar and keyboard playing to further enhance the live experience, and once again visual artist Adrian Dexter will be live animating the shows with his trademark psychedelic visuals.